News from MMA Trion, Keenan, Interstate Restoration and more. GC Securities, a division of MMC Securities and a member of Marsh and McLennan Cos., announced the placement of a catastrophe bond benefitting the government of Mexico’s Fund for Natural Disasters (FONDEN). 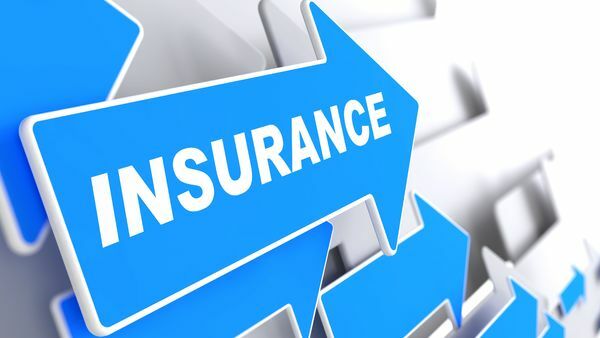 The $360 million, three-class catastrophe bond is issued by the International Bank for Reconstruction and Development, and represents the first listed property and catastrophe bond issued under its Capital-at-Risk notes program.